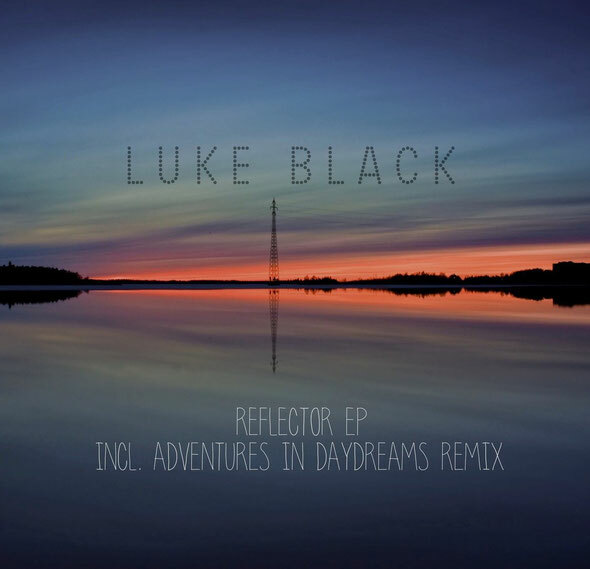 Luke Black drops ‘Reflector’ on London-based imprint Tact Recordings today with an Adventures In Daydreams remix in tow. Berlin-based Luke re-joins the Tact family following his debut on the label with ‘Dry Flutter’ EP released on the label last year. The young producer supplies three originals building upon his catalogue, which has already featured releases on Organic Art Movement and BTFF Recordings. 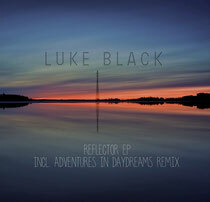 Black shimmers his opening track ‘Reflector Rough’ into life through weighty kicks and looped modulations, while the industrial atmospherics lend a raw edge to proceedings and trundling bass and soft percussion give it a full-bodied warmth. ‘Tytto’ follows and is a dark organic exploration through bleeps and mechanic modulations while ‘Sledger’ picks up the pace as a punchy drum heavy cut with its low-slung sultry beat and hypnotic rhythms.